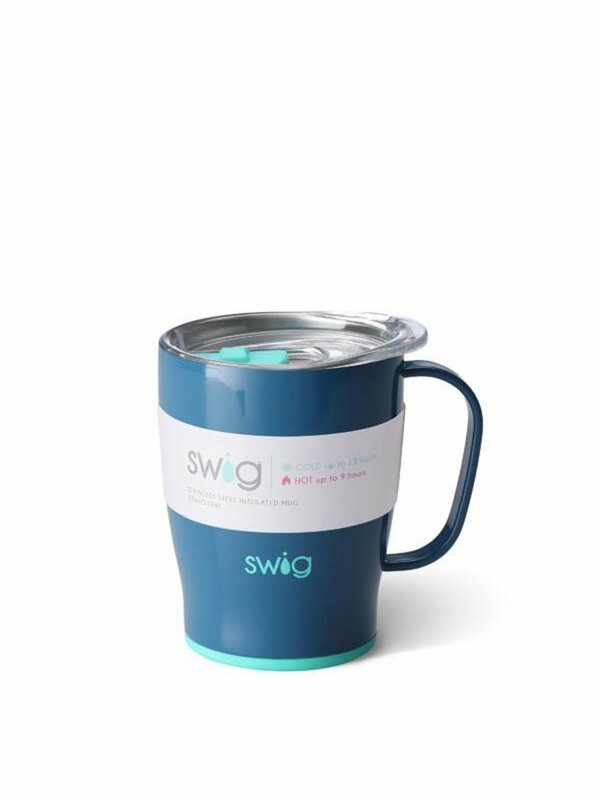 Swig Life drinkware and drinking accessories are made for all the moments in your life. Enjoy life, from your carpool coffee, to your evening exercise, to your weekend wine. 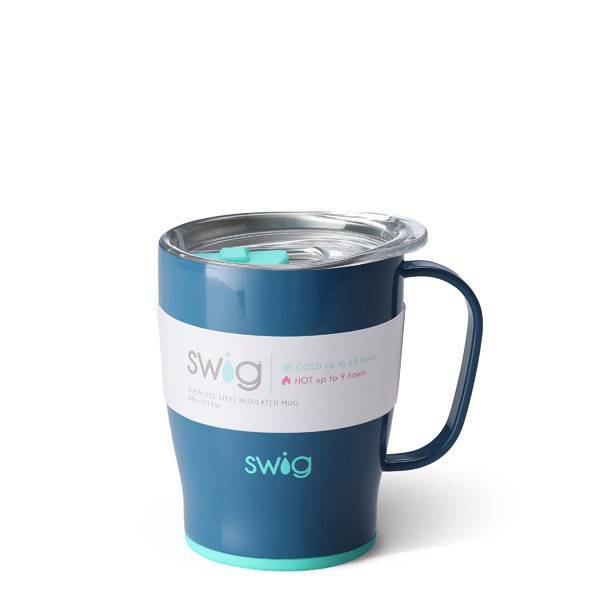 Swig Life products will make you feel good about using them – because they are eye-catching, well-made and eco-friendly. And they will make you feel even better about gifting them – because you will want all your friends to enjoy Swig Life too! Swig Life is dedicated to making products women will love to buy and give in all stages of life - from grandmas to grads, besties to boss ladies, and moms to millennials. Come take a swig of life with us!